Why is America so fascinated by the British royalty and monarchy? So, i am home sick today. sick as a dog, i tell ya'. anyway, watching the 12pm (EST) news and first story, breaking news...Prince Harry is getting married! why would that be top story? why so fascinated for so long with the British royalty and the monarchy they preside over, supposedly? Re: Why is America so fascinated by the British royalty and monarchy? I don't know. I used to work in a magazine shop, and we sold a monthly magazine that was entirely about the doings of British royalty. I asked a customer who bought every issue why she was so fascinated by it, and she couldn't tell me. Women mostly love this stuff, as my mom is fascinated going all the way back to Princess Diana wedding in the early 80's. And was it a thing before Diana? Did we only start to care when there was an attractive person coming into that family? Americans are obsessed with celebrity, wealth and privilege. The royal family is like a real life reality show unfolding in the tabloids. well, there is not too much scandal to the family, is there? would the tabloids sell copies without controversy? In 1860, Prince Albert Edward (the future King Edward VII) staged a surprisingly successful American tour, during which he was mobbed by fans in cities including Chicago, Albany and Detroit. 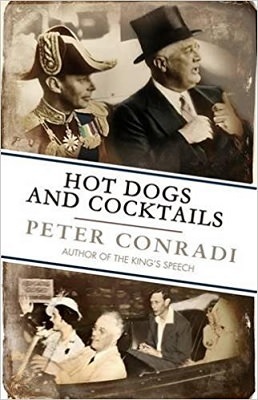 In 1939, King George VI and Queen Elizabeth made similar headlines when they ate their first hot dogs in Hyde Park, New York, urged on by President Roosevelt and his wife, Eleanor. I have a British ex. We met online 20 years ago and I visited her in England in 1999. Until I met her, and began corresponding with other Britishers, it didn't register with me how many of them are either anti-royalist or just sort of *meh* about the monarchy. I think the only reason it hasn't gone completely out of fashion is that the tourism generated by having a royal family props Britain up economically. Older Brits, like my ex's parents, feel completely differently about the royal family, but most of their children and grandchildren are just sort of neutral in my experience. It's been a thing for a long time. My mom watched the coronation of Elizabeth II on TV in Chicago, and was about 1951. Yes and no as I am speaking from an American perspective. My mom also loved Jackie Kennedy, as she looked her and JFK as American Royalty (Camelot as the media called them at the time). What does Jackie and Diana have in common? Beauty and grace she would say. I think there were a section of people that cared about Queen Elizabeth before Diana, but Diana brought it to another level. I agree. I'm fascinated with British culture/history in general and have been since a child in the 70's. I've said before BritComs on PBS had a lot to do with that. The Royals are a natural extension of this. I also think for many Americans Britain is like a cousin, a distant part of the family. There is natural attraction to them and the similar but not similar culture. If you think about that year 1951, we have had President Truman, Eisenhower, Kennedy, LBJ, Nixon, Ford, Carter, Reagan, Bush, Clinton, Bush, Obama, Trump, and she is STILL Queen. Meanwhile, Charles is almost 70 and is still waiting for the crown. He’s not going to get a long reign (though his dad is still alive at 96, so he may be long-lived). The one rumor I read is that she won't give up the crown to Charles because he and his siblings pissed on the monarchy by getting divorced and creating bad publicity in the past 20-25 years? Is it really up to the queen when she dies? Obviously some say yes. I was mistaken on the date. It was 1953. Elizabeth isn't the only one with a long reign. Since 1760, Britain has been ruled 73% of the time by just three monarchs: George III, Victoria, and Elizabeth II. Like Edward VII and the long reign of his mother Queen Victoria. The Prince Harry thing is more newsworthy to us for several reasons..
Any of those, except for #4, would be something that probably 30 years ago would have doomed any chance of this happening. Now it seems like the monarchy is much more accepting. However Harry has little chance of ever becoming King so there's not really that much risk of her ever becoming Queen (I don't think she can anyway.. I think you need to be born into the Royal family. She'll probably be "Duchess" forever..). This is really the best explanation. I will say there's an added element of history since the US was once ruled by the UK. So we do share history together. 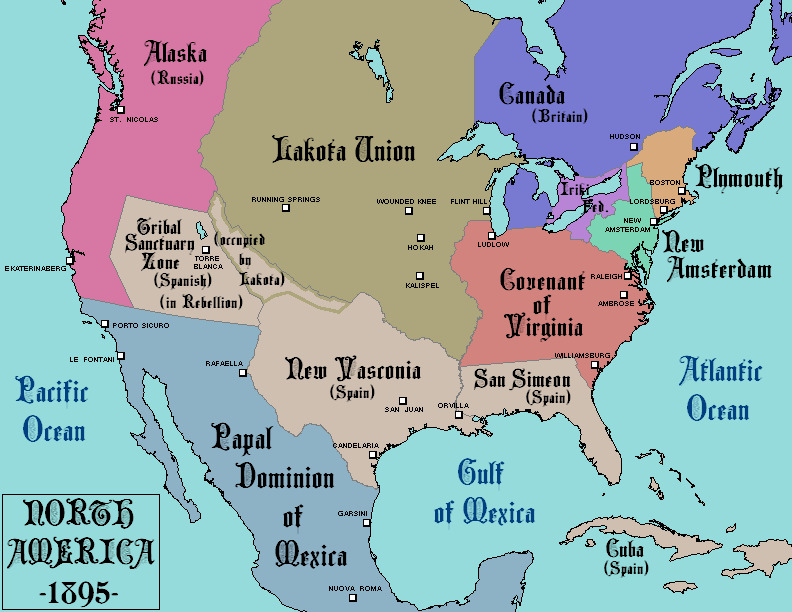 It's interesting to think what North America would look like if the 13 colonies never broke away from GB. Considering what we have in the USA now perhaps we would be better off back under the Queen. Since my mom is British, I grew up in a household where lots of time was devoted to the Royal Family...and also the dentist. Markle's maternal great-great-great grandfather was a slave on Georgia plantations before being emancipated with the abolition of slavery in 1865.